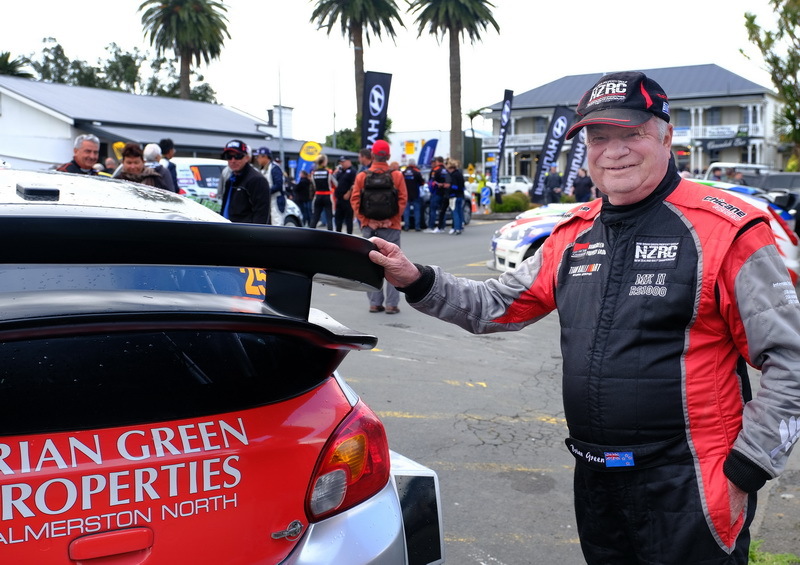 Veteran Kiwi rally driver Brian Green is back in 2019 for another go both as a driver and as the major sponsor of the Brian Green Property Group New Zealand Rally Championship. The popular Green has backed the championship through his Palmerston North-based property business for a number of years now and was only too happy to continue that arrangement this year when approached by organisers. 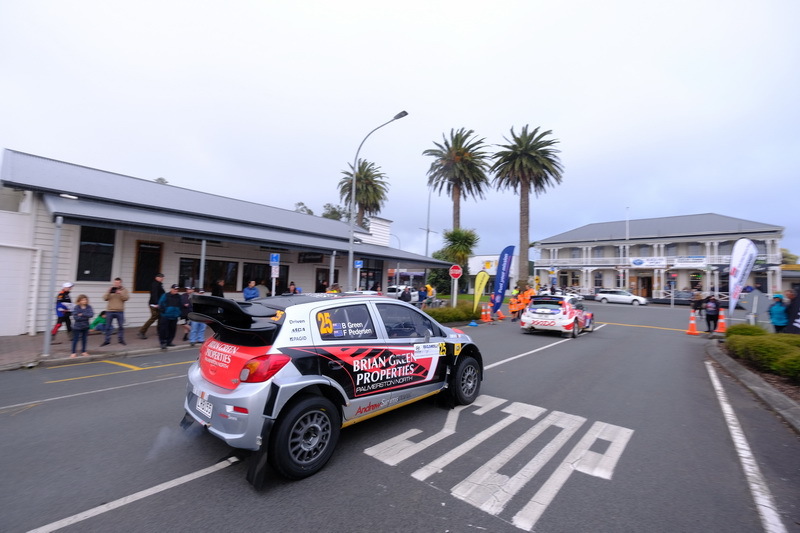 “It is a great opportunity with our property business to get a sponsorship of the New Zealand Rally Championship and get the nationwide media coverage, and it has been quite successful to be honest,” Green said. Green came to the rescue a number of years ago when the sport was doing it tough during the peak of the global financial crisis that made it extremely hard to gain sponsorship dollars. His support allowed the championship to continue and build to the competitive contest there is today. “It has been great to see [rallying] come ahead in leaps and bounds,” Green said. “I had a lot of arguments with MotorSport New Zealand back in the days when Group A cars got banned and Group N basically took over. We have always said you should be able to run whatever you want to in New Zealand. “With these AP4 cars I think we have headed off in the right direction and the entries and championship overall reflect that has been a popular move. Green will tackle the full six-round championship this season as well as contesting a couple of Targa events in his Mitsubishi Mirage AP4. “We like to do as well as we can in any event. I am getting on in years and the reactions aren’t as good as they used to. “We have a very good Mitsubishi Mirage, which is owned by Ralliart, and we are lucky to have a deal with them and Andrew Simms.